Two teams that have once again been punching above their weight go head to head on Saturday in what promises to be an intriguing Premier League encounter. 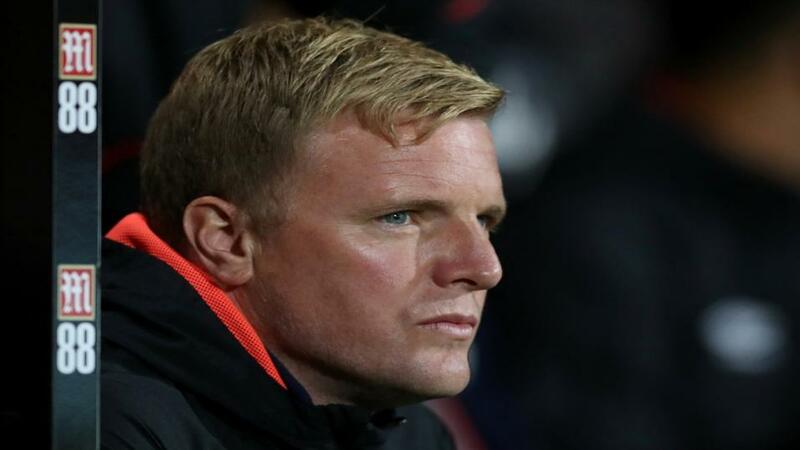 A trip to Vicarage Road is never an easy proposition, and as Mark O'Haire points out in his must-read Match Preview, Watford have a good home record against teams outside the top six, while Bournemouth aren't the greatest away from home. The Cherries, though, are in top form at the moment, and their consistent ability to raise their game if they go a goal down means they always give you a good run for your money. Five of the last six meetings between these teams have ended honours even and the draw looks a good bet again this time. There's plenty of action for rugby union fans to get their teeth into this weekend and Betting.Betfair will keep you up to date with all the latest tips and previews. The Rugby Championship reaches its climax on Saturday and with the title already secured, New Zealand will be aiming to finish strongly, and earn a measure of revenge for their shock home defeat to South Africa two weeks ago. While the All Blacks are deserved favourites, the Springboks shouldn't be underestimated. Rassie Erasmus' side showed they weren't afraid of these opponents in Wellington, and their dominant pack will once again have the edge here. South Africa have won 25 of their 48 encounters with the All Blacks on home soil, and at the current odds, they look the value pick in this game. LA Dodgers began their NLDS play-off series with a convincing 6-0 thrashing of Atlanta, and I'm backing them to make it 2-0 in the early hours of Saturday morning. The Braves were blown away in the opener. Although they hadn't been particularly prone to giving away home runs in the regular season, they were beaten by two big hits, from Joc Pedersen and Max Muncy and had no response. With an all-right-handed pitching contingent lining up for Atlanta through the rest of the series, the Dodgers' left-handers should continue to prosper, and although they are a short price in the second game, they should arguably be shorter. Total Odds for this multiple: [23.0] Remember, multiple prices are based on our Sportsbook product, so any winnings are exempt from commission.